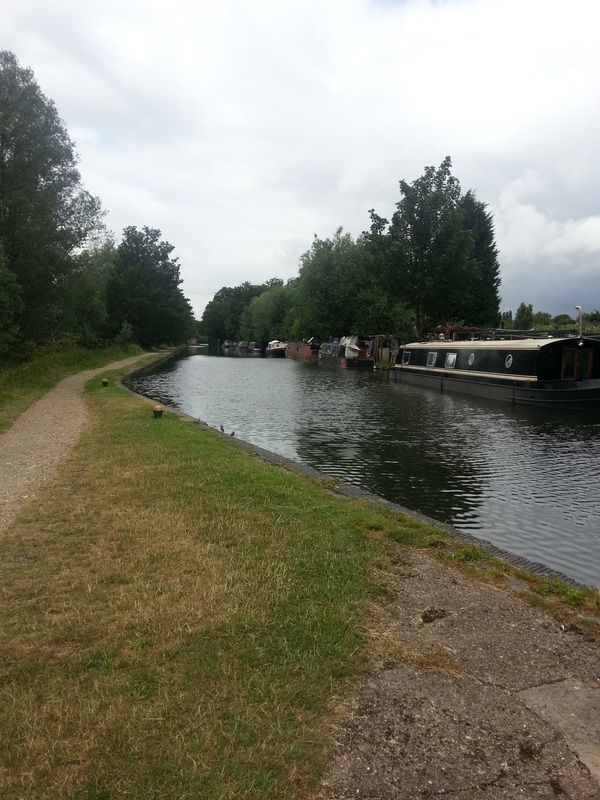 Fisheries Lock is conveniently located on the Grand Union Canal on the edge of the town of Hemel Hempstead. With a traditional canal side pub nearby, a wealth of picturesque country walks, as well as good road and rail links, it is one of our most popular mooring sites in Hertfordshire. The site is approximately 200m long and provides space for up to 10 vessels moored on the off-side bank. The moorings are adjacent to Bridge 149 on Fishery Road, opposite the Fishery Inn pub. Bridge 149 is approx. 200 metres from the A4251 roundabout at Boxmoor, opposite Hemel Hempstead railway station. There is a private road leading down to the site but access is also available using the steps next to Bridge 149. Hemel Hempstead town centre is approximately one mile east of the moorings and provides a wide range of shops and services. The nearest facilities, including water, elsan disposal and pump-out (chargeable), are available at Apsley Yard and Apsley Marina which are approximately one and a half miles south. Middlesex and Herts Boat Services, approximately one mile north, provides maintenance services. Rubbish bins can be found adjacent to Lock 63, approx. 50 metres from the site, and are for the use of all boaters and the general public. Mooring rings are installed at the site but mooring pins may also be required. Car parking is not available so customers must make alternative arrangements. Please be aware that the water depth along the off-side moorings site is very shallow at some points as shallow as 0.5 metres. Can be viewed from the towpath. Site is locked so contact the Mooring Manager to arrange a viewing.